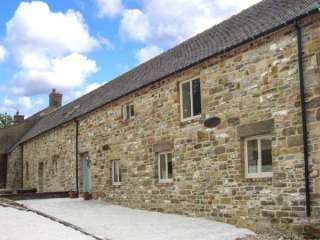 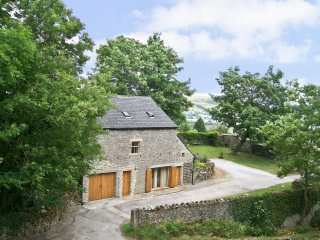 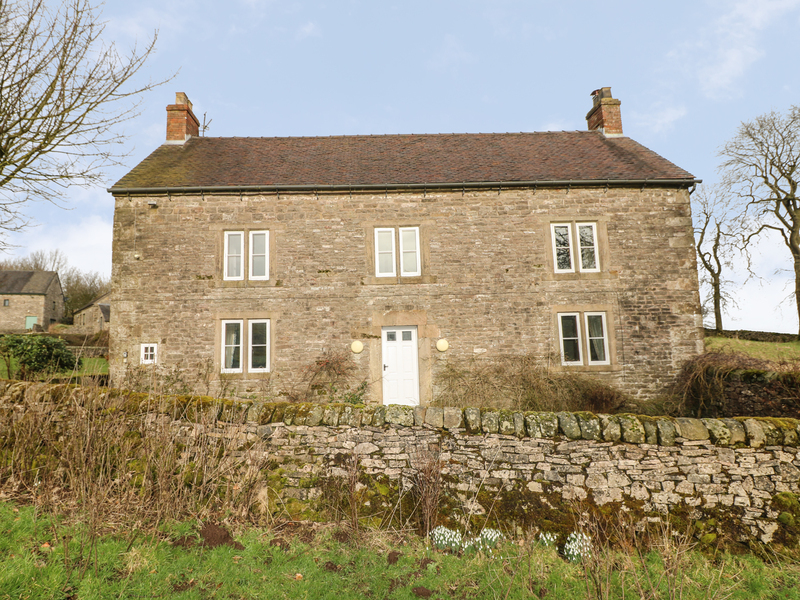 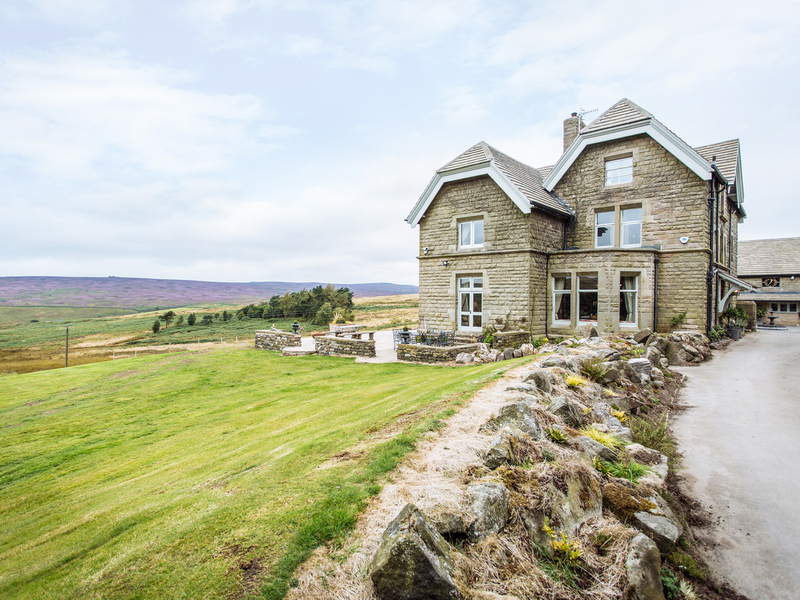 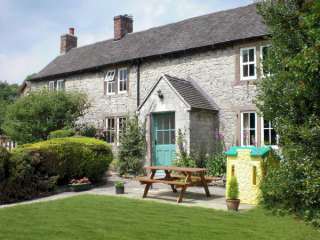 Found 55 holiday rentals in Peak District/Derbyshire. 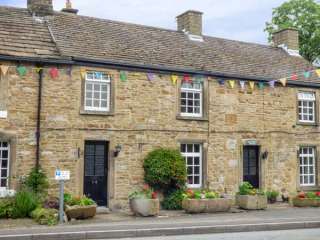 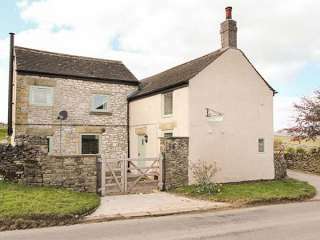 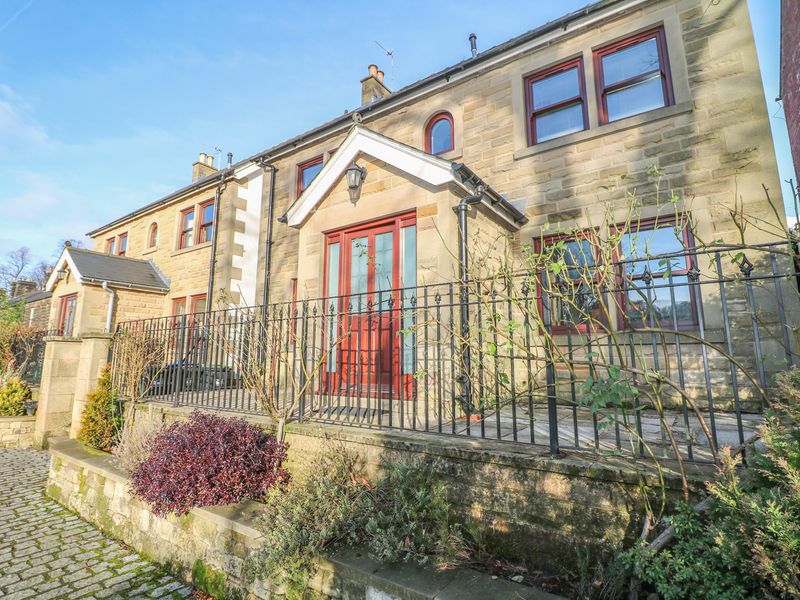 This terraced cottage is in the village of Hope near to Castleton and can sleep six people in three bedrooms. 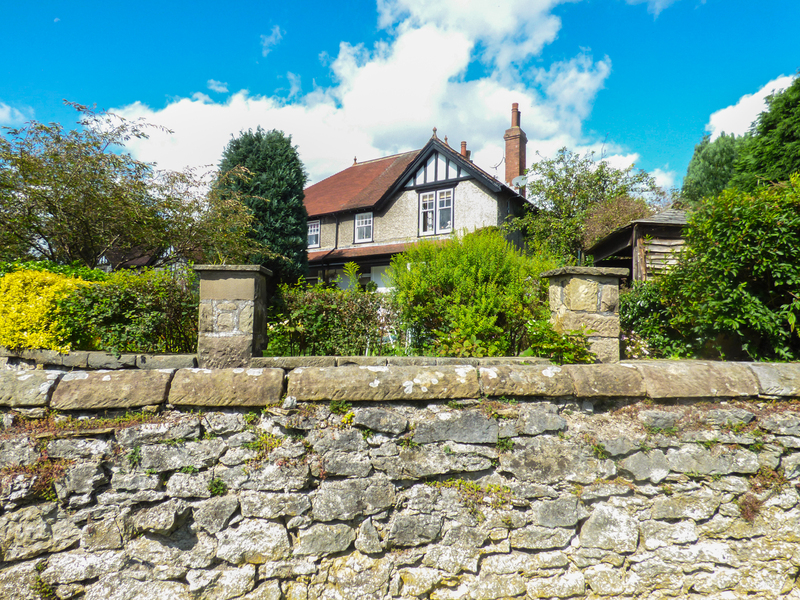 "This stone cottage lies on Darwin Lake Holiday Village near Matlock in Derbyshire, and can sleep six people in three bedrooms." 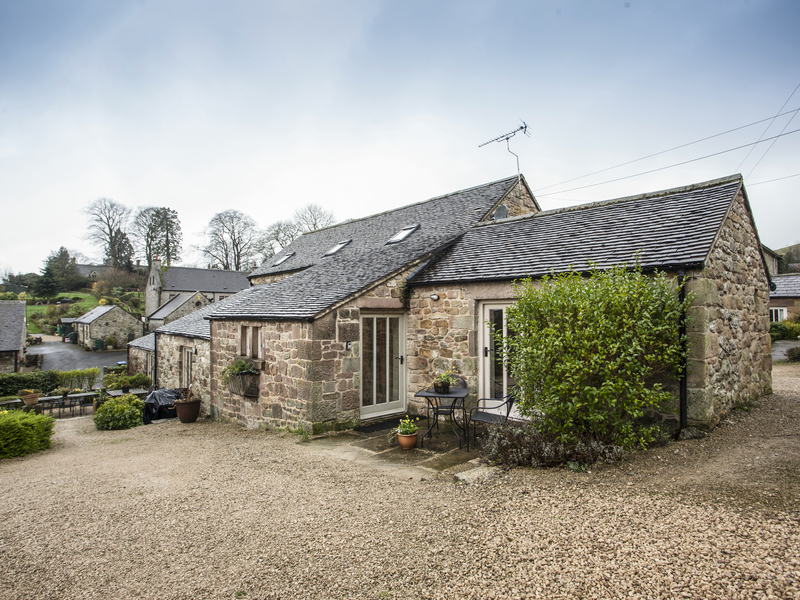 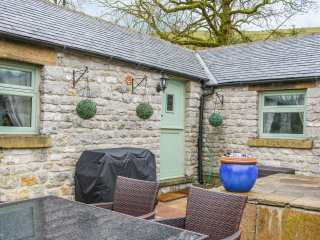 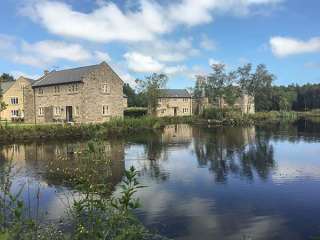 "This stone-built semi-detached cottage is situated on the peaceful Darwin Lake Holiday Village, three miles from the popular Peak District town of Matlock and can sleep six people in three bedrooms." 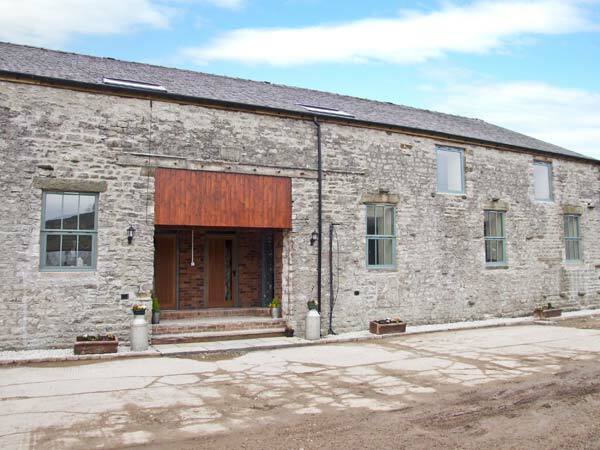 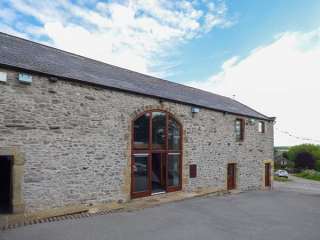 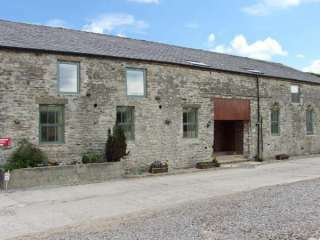 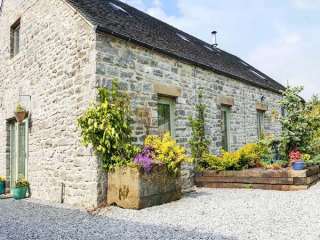 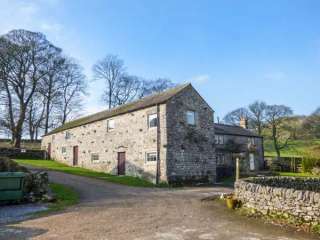 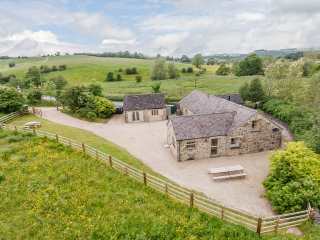 This converted farm building is in the village of Cressbrook near to Tideswell in the Peak District and can sleep six people in three bedrooms. 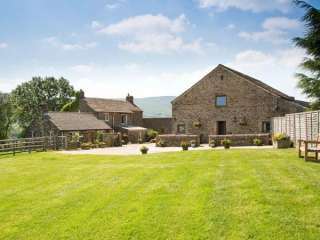 "This detached cottage in Chinley, on the edge of the Peak District National Park can sleep up to eight people in four bedrooms." 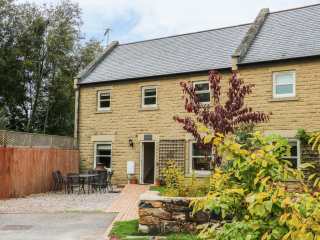 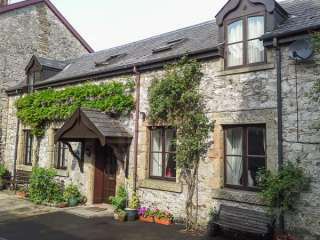 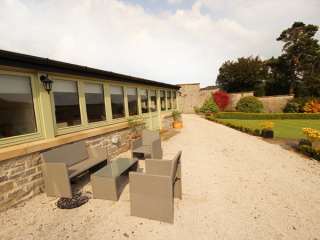 This cottage is located in the town of Buxton and can sleep nine people in four en-suite bedrooms. 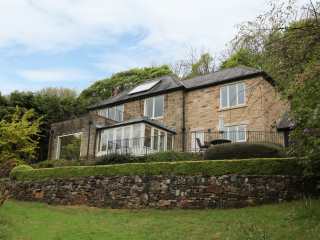 This stunning property is in the village of Winster near to Matlock and can sleep fourteen people in six bedrooms. 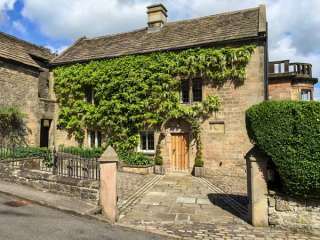 "This semi detached house is situated in the village of Bakewell near Chatsworth, and can sleep eight people in four bedrooms." 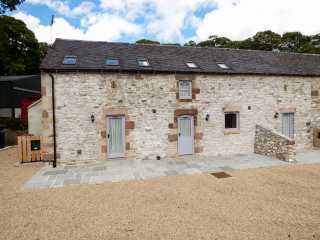 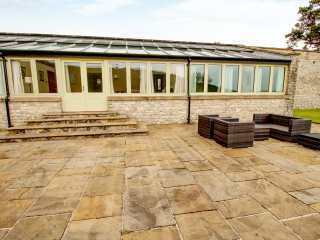 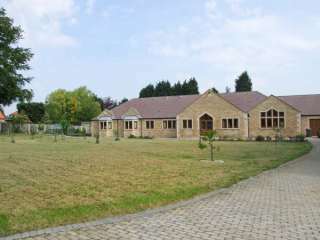 This lovely stable conversion is in the town of Buxton and can sleep ten people in five bedrooms. 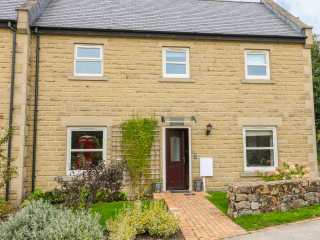 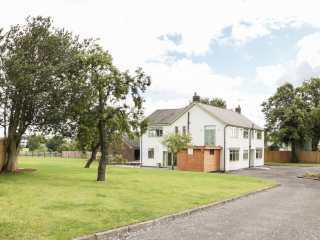 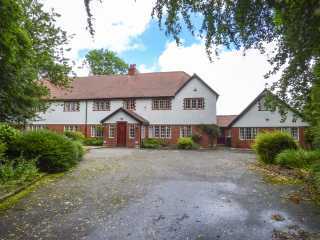 This detached house is in the village of Hope in the heart of the Hope Valley in Derbyshire and can sleep thirty in nine bedrooms. 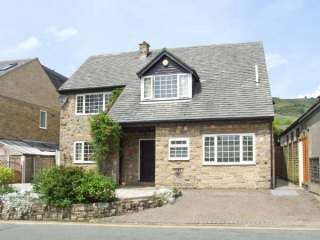 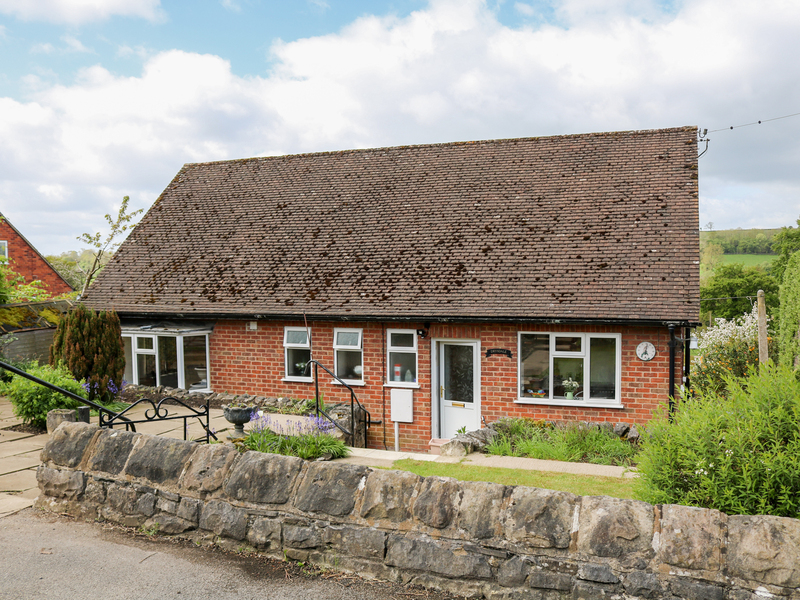 This detached cottage is located two miles from the Peak District town of Matlock and sleeps six people in three bedrooms. 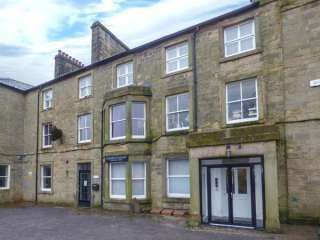 This apartment is in the town of Buxton near to Tideswell and can sleep eight people in four bedrooms. 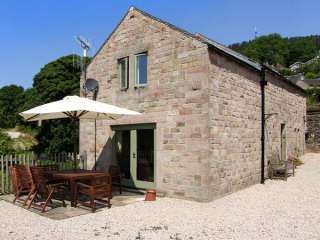 The stone terrace cottage is in Hartington in the Peak District National Park and can sleep six people in three bedrooms. 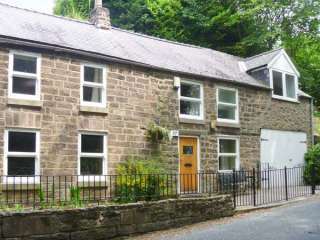 This ground floor cottage is located near the Derbyshire town of Buxton and sleeps six people in three bedrooms. 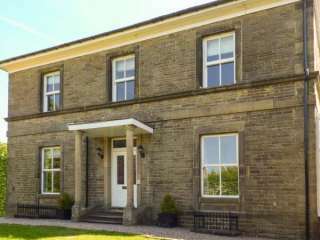 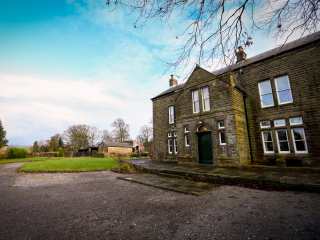 A homely six bedroom grand house set in 1.4 acres on the edge of Buxton and can sleep twelve people in six bedrooms. 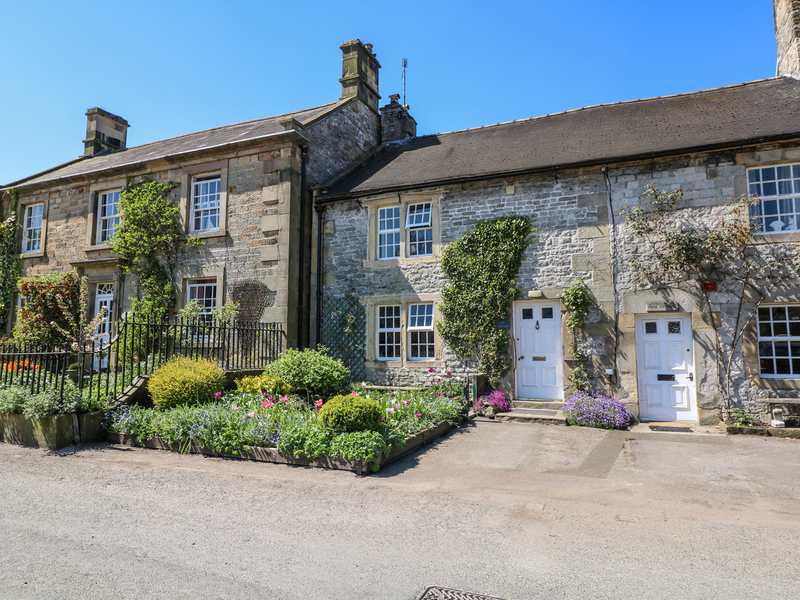 This Grade II listed town house is in the centre of Castleton in the Peak District and sleeps eight people in four bedrooms. 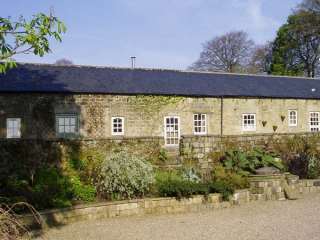 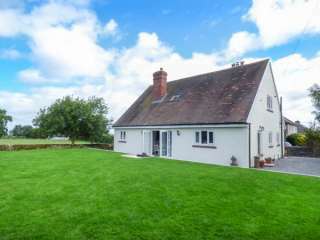 This detached large cottage is in the village of Denby near to Ripley in Derbyshire and can sleep sixteen people in six bedrooms. 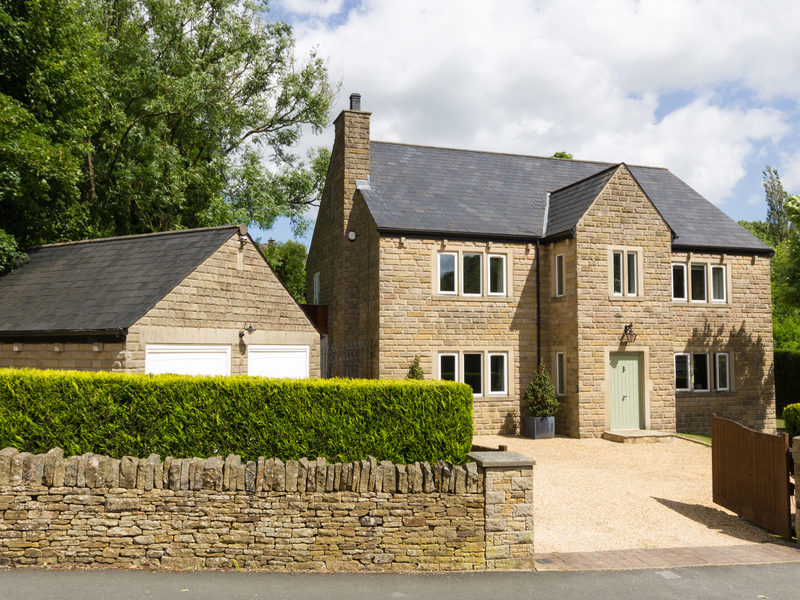 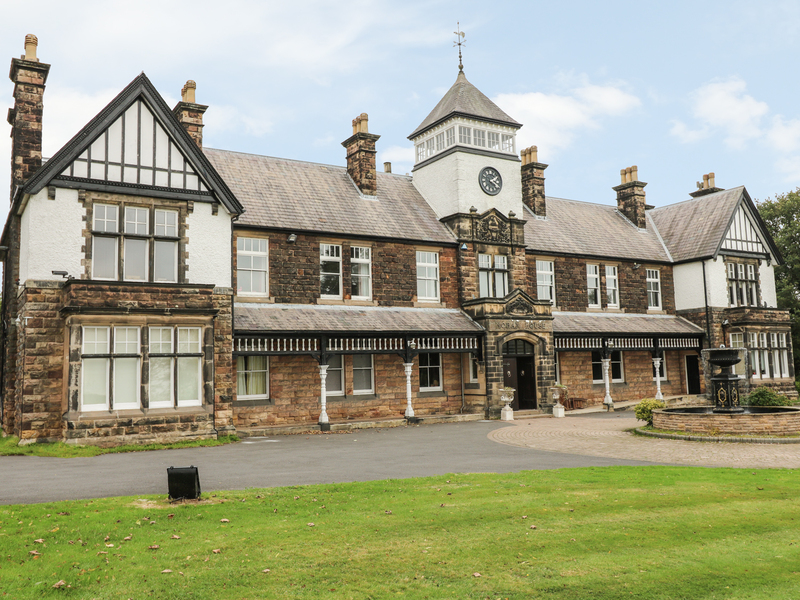 "A detached house based on the outskirts of Glossop in Derbyshire, it can sleep up to twelve people in six bedrooms." 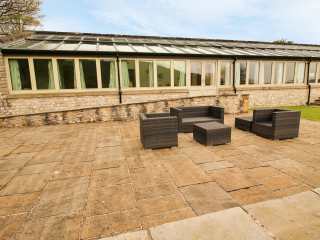 This former gardener's building is in the village of Cressbrook near to Tideswell in the Peak District and can sleep six people in three bedrooms. 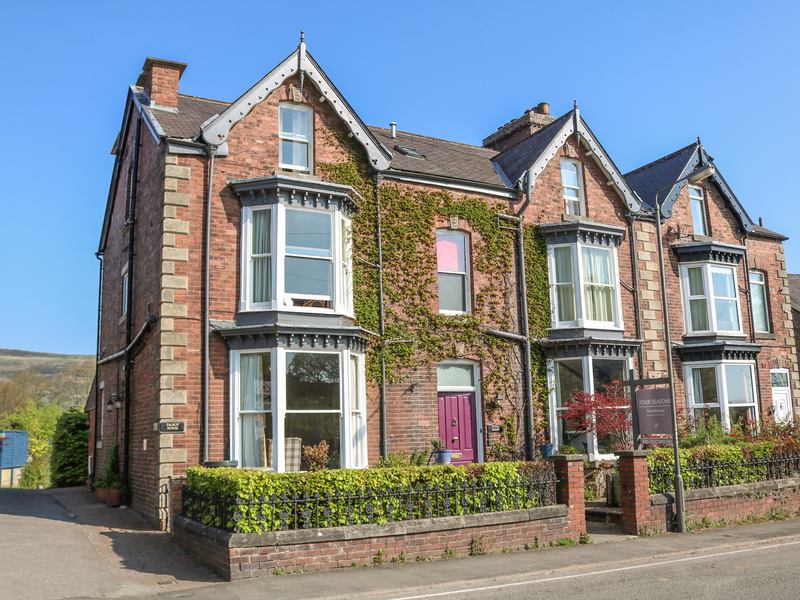 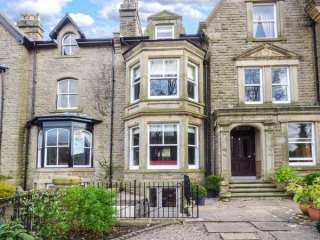 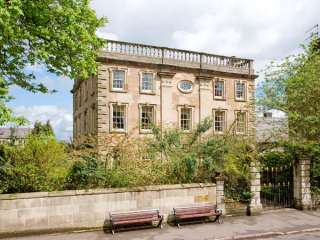 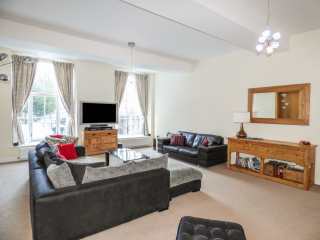 This lovely townhouse is in the spa town of Buxton and can sleep twelve people in six bedrooms.